For 2018 New eDressit tells a story of timeless elegance through opulent textiles and a-line style. 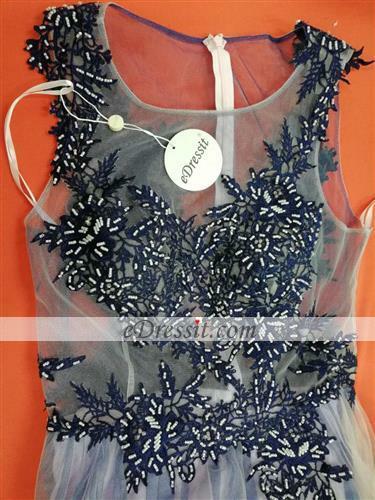 The illusion neck and floral lace appliques with beads create a flattering silhouette that falls into an ethereal skirt, and the alluring sheer back home the feminine vibes. Make it your new evening favourite, styled with stiletto heels. 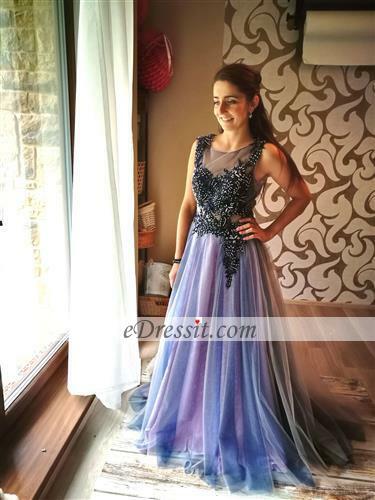 Any questions on eDressit purple Floral Lace Fashion Evening Dress (36183106) , welcome to contact us! 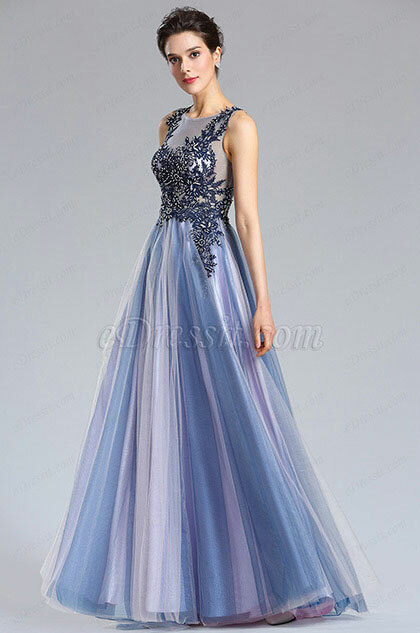 Dresses are so beautiful on the school's final ball. Beautiful colors and lace.